Ringo Starr and Robin Cruikshank formed a partnership in 1969 and they were located in the Beatles Apple building on Savile Row. In 1972 relocated with Apple to 54 St James Street. 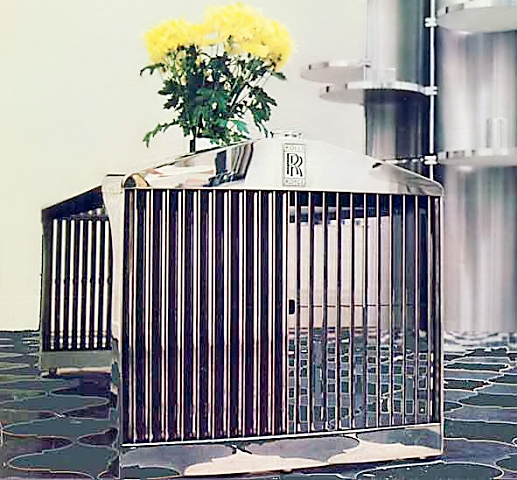 Robin had originally worked for Ringo to design a stainless steel fireplace for Ringo and his wife Maureen. Ringo started to give Robin some suggestions and the two started to worked together on furniture and different designs for years after that. The partnership lasted until 1986 and after that Ringo let Robin use the name so Cruikshank could continue different projects. If you ever run across anything made by RoR you probably have something very valuable. Below was designed by RoR. I can’t imagine what it would have cost. I would take it in a second. I remember seeing the below item on the news. Very expensive because they didn’t use reproduction parts…they all had authentic Roll Royce grills. Here are some tables by RoR. Below is Robin’s website featuring his new designs plus much more history. 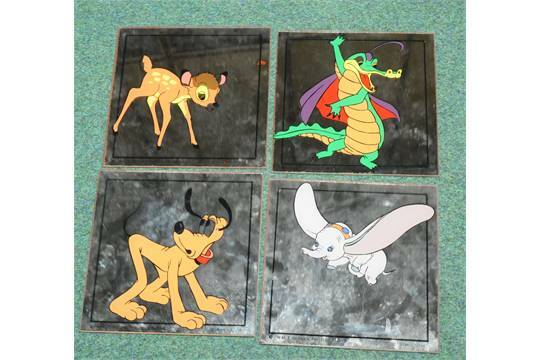 They worked with Disney to produce some mirrors with Disney characters on them. wow! that’s very cool. I’ve never heard of that nor his interest in design. Thanks for digging up that piece! 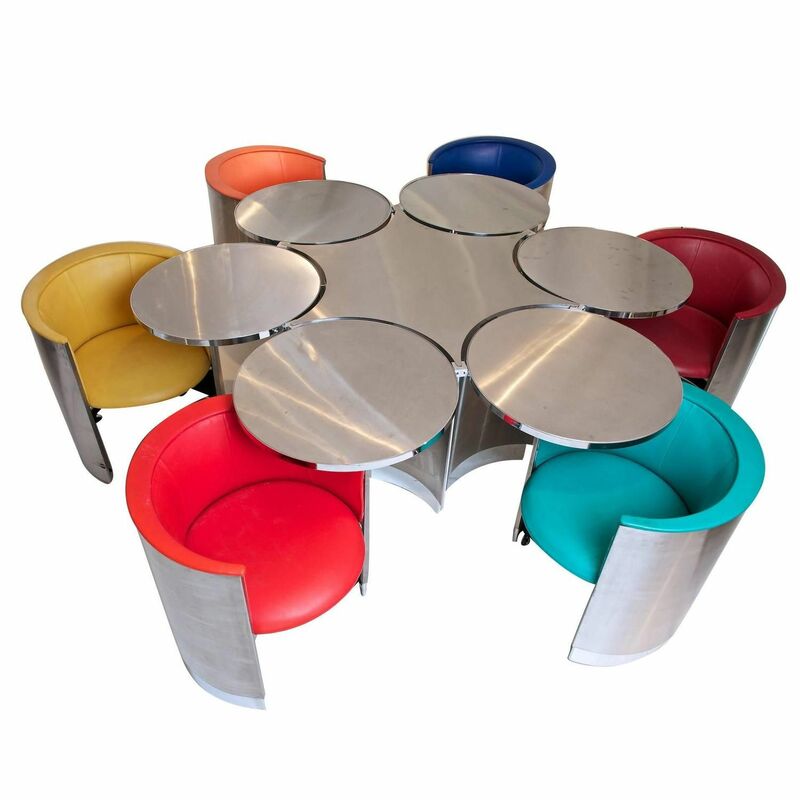 It’s out there…I would love to have those space age table and chairs. Thats probably where they got the idea. These pieces are really neat! I had no idea about this. They are… I like the space age look of the table.